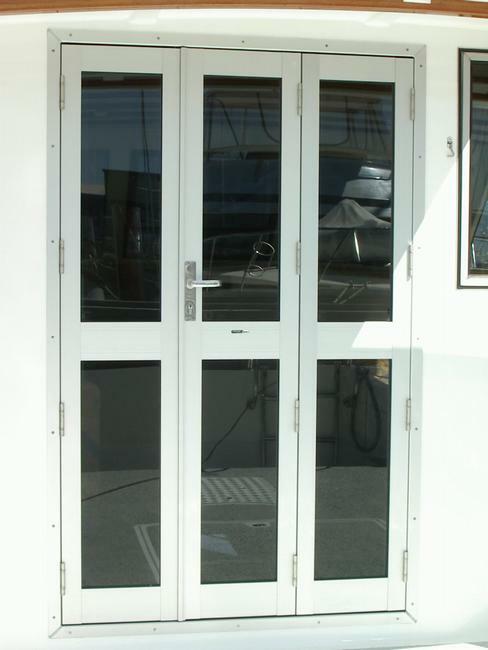 At Windows West our External marine based door systems started out with simple adaptions of "shopfront" style doors: see "Light duty" and "Heavy Duty" doors. 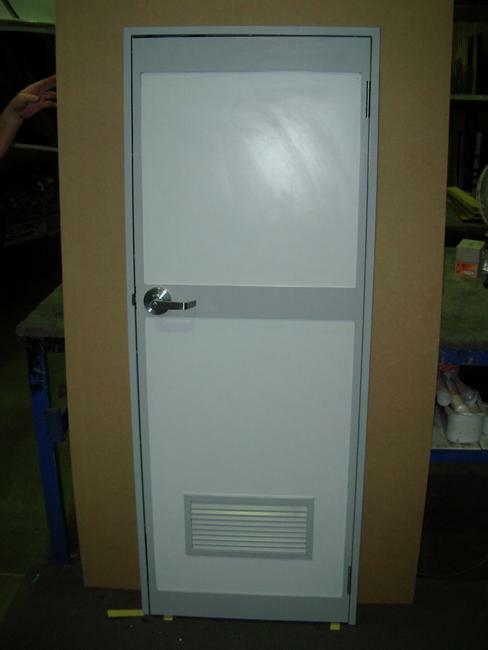 It expanded into fully welded units that prevented the door leaves 'racking' out of square over time & allowed more freedom to provide radius corners where required and also higher sealage options: See "Direct Glazed Facia" and "All Purpose" style doors. 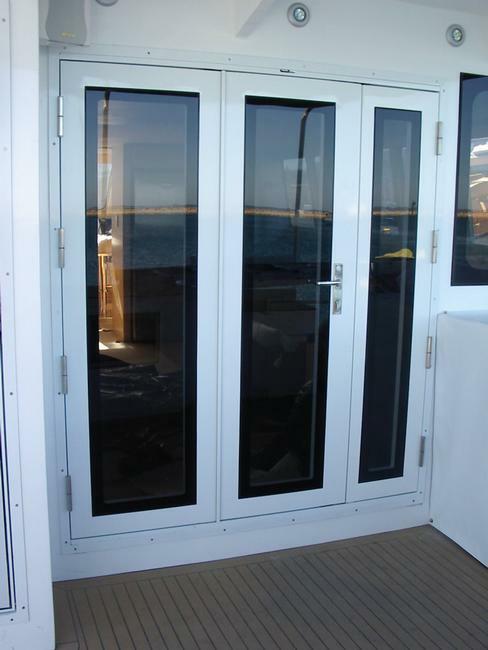 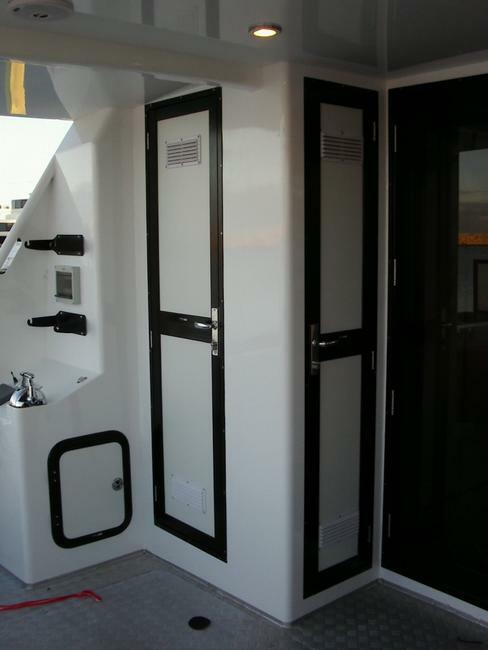 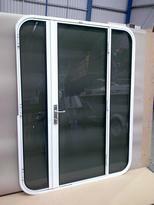 Requests from the catamaran industry lead to multi-leaf light weight radius corner door sets: See "Light Duty Radius Corner" style door. 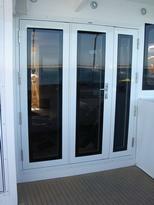 All of our external doors use marine grade locksets and the very best hardware that we can reliably source. 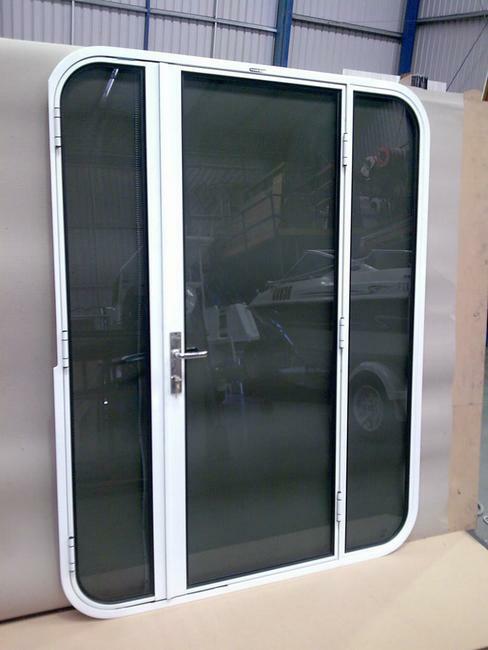 Our Internal doors and frames have evolved to satisfy clients in the small to medium fast ferry market: See "35mm Ferry Style" and "Internal Door Frame" suites. 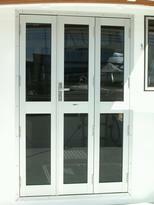 Our internal application doors use a mixture of marine and commercial grade/fire rated hardware as applicable. 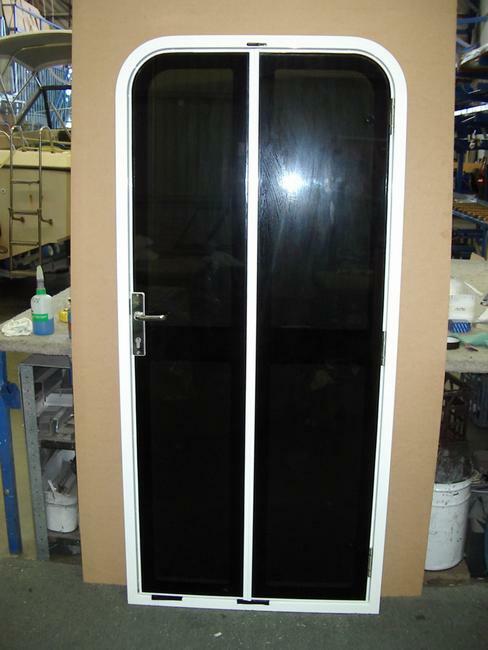 Please browse through, if you are unsure of your requirement or have an application which requires customisation, please speak with our sales team direct.